Meet Henri! This handsome Chihuahua is a sweet, friendly dog who just loves to cuddle. Come visit this adorable pup at the ASPCA Adoption Center today! Big fan of: Cuddling! 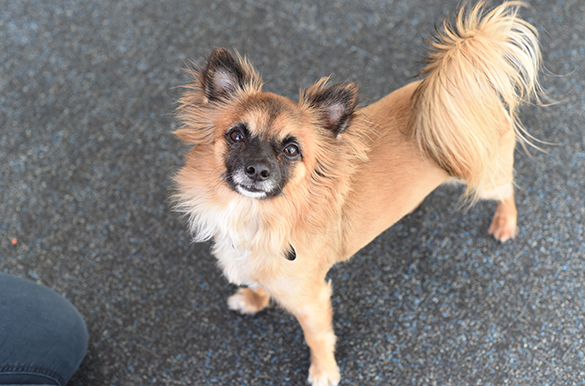 Henri is a great lap dog who loves to cozy up to his favorite people. This small dog has a great temperament. He enjoys play time, as well as quality relaxation time. Henri likes most people he meets. Not a fan of: Occasionally, Henri is frightened by certain people, but approaching him calmly and quietly will help him warm up to new faces. Special features: Henri walks very well on his leash! This pup will stay right by your side when you’re out for a stroll. Henri likes to say “hello” to dogs his size, but doesn’t seem interested in playing with other dogs. This smart dog already knows “sit”. With guidance and supervision, Henri will quickly adjust to his new home, and learn to only use the bathroom outside. Henri needs regular brushing and grooming to maintain his gorgeous coat. 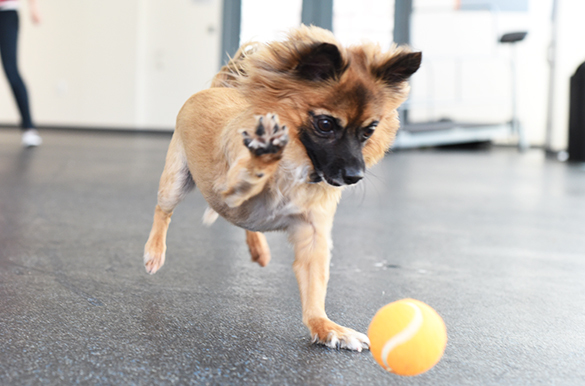 Dream home: Henri would like to join a home with an experienced adopter and kids 8-and-up.